The air filter in your Stafford, Texas, HVAC system is a crucial element that protects your home from the dust, dirt, dander, and other irritants circulating through the air. Make sure you know the warning signs of an old filter so you can make a prompt change when it’s time. Every filter is different. You can opt for a less expensive filter that’s made to last one month or invest in one that holds up six times as long. The manufacturer knows the specifics of how your filter was constructed and what it can withstand. Check the packaging for your filter when you buy it to see when it needs changing. Mark this on your calendar as the latest you should wait to swap the filter. If you or someone in your family suffers from asthma and allergies, your health and well-being may give you a powerful indicator as to when it’s time to change the filter. If you notice your allergy symptoms gradually worsening, or you’re having more trouble with your asthma than usual, look to your air filter. Swapping it out for a fresh one may solve the issue. Over time, the dust and dirt that your filter collects create a visibly discolored layer of grime. If you can see that the filter is dirty with the naked eye, then it’s time to insert a clean one. 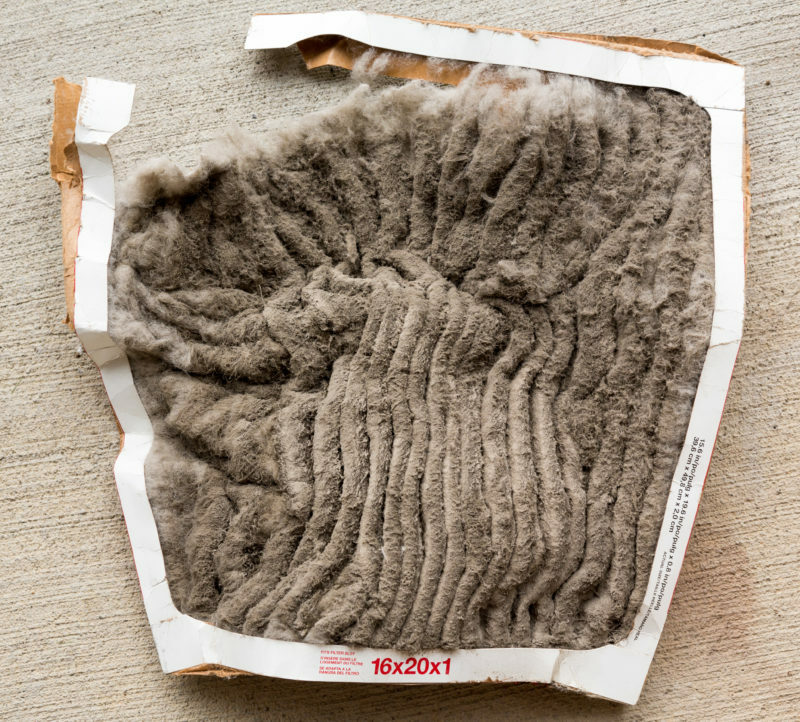 As a general rule, you should give your air filter a quick visual inspection about once a month. A little discoloration is fine, but a significant layer of dust or pet hair indicates that it’s time for a new filter. In addition to your regular filter changes, you should also schedule an annual maintenance visit to keep your HVAC system in top shape. If you’re overdue for this tuneup, give Conditioned Air a call at 281-201-0356 to schedule your appointment.